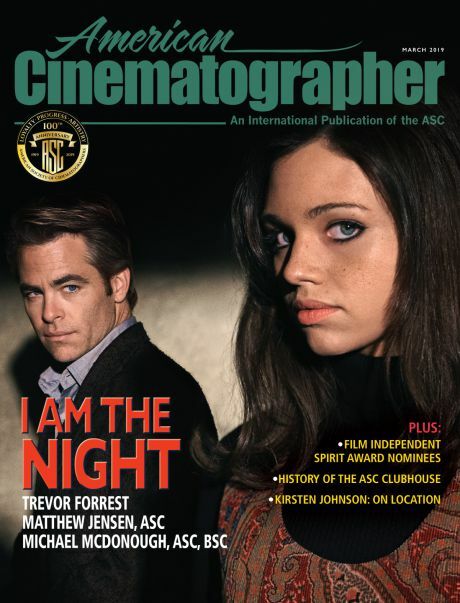 The new issue of American Cinematographer magazine will soon arrive, featuring detailed coverage on a variety of projects. A shot is set on Ant-Man costars Michael Douglas and Paul Rudd. The cinematographer pens a first-person piece about his work on this Sony PlayStation 4 video game, which illustrates how a cinematographer’s skill set can be applied to other platforms in intriguing and exciting ways. 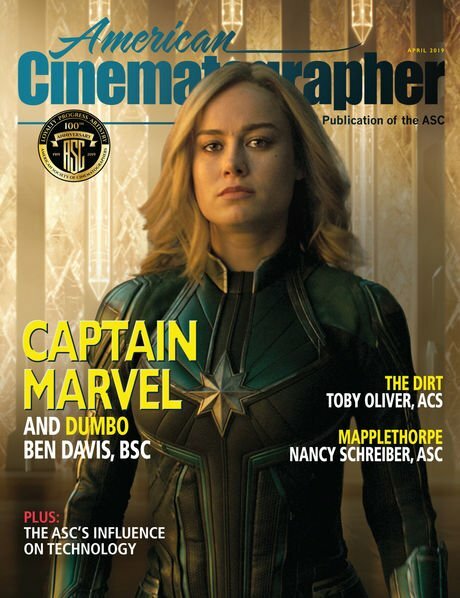 Also in this August issue is a focus on drones, including a piece on post work done by Stephen Nakamura at Company 3 with drone footage for Dariusz Wolski, ASC’s taut thriller Sicario: Day of the Soldado, and an interview with Eric Austin, the director of media operations and chief pilot at M2 Aerials. 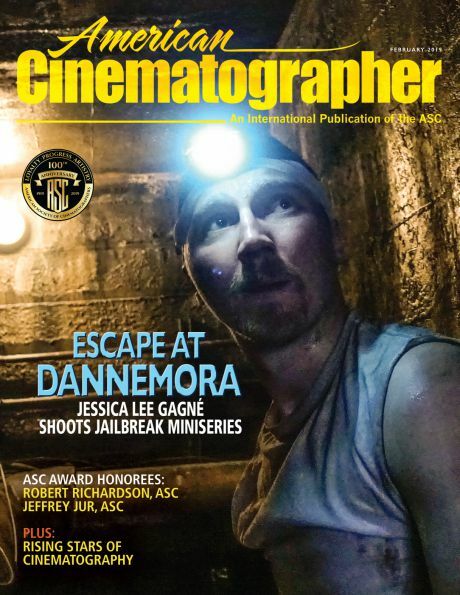 In this issue’s Shot Craft department there’s a focus on virtual reality, where cinematographer and visual effects veteran Greg Downing discusses his work on the VR experience Awavena, and L.A.-based cinematographer Sam Gezari, known for the VR project Dinner Party, offers insight on shooting VR and 360 projects. You’ll find all this and much more in the August issue of AC, which subscribers should receive shortly.